Achieve high-precision images with a compact, super quiet projection solution. 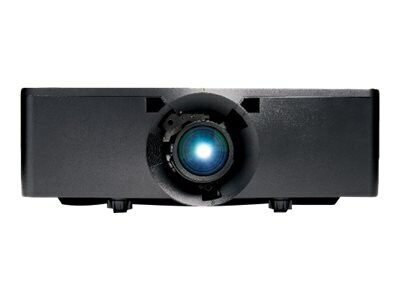 Christie D13HD-HS 1DLP laser projector boasts up to 13,000 lumens in HD resolution. For ultimate satisfaction in laser projected content, Christie BoldColor technology offers a premium viewing experience, taking color accuracy and image quality to the next level. Images are bold and realistic at high brightness levels, resulting in richer, more appealing visual content and meeting the Rec. 709 standard for high-definition color reproduction.